Dave has spent the past 20 years in technology spanning strategy, software and managed services. He currently leads the multifamily business at Kastle Systems, with a specific emphasis on redefining resident experiences and enhancing operational efficiencies for customers around the country. 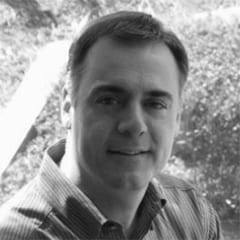 Leveraging his background in innovative technologies, Dave works closely with a growing list of ecosystem partners and multifamily owners and operators to deliver differentiated and frictionless experiences.